Developed for the Commodore 64 by Reflective Designs: Programming by Duncan Scott Kershaw, graphics by Tyne Base Computer Design, with music and sound effects by Mark Wilson. Also written for ZX Spectrum in 1990 and Amstrad CPC in 1991: Programming by Ian Richards and graphics by John Cassells. 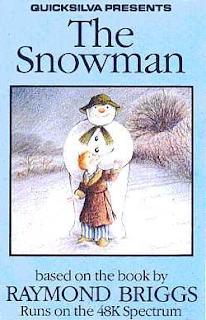 Yet again written for Commodore Amiga in 1992 and IBM-PC compatibles in 1993: Programming by The Chief Elf, graphics by David Taylor and Ted E. Bear. Yeah, okay... when the credits section is so difficult to write, what can you expect from the game? Santa's Xmas Caper is not the most interesting game to end a year with, but somehow, it has the dubious honour of being a Christmas-themed game with the most conversions out there... or whatever. You already might have seen the Lazy Game Reviewer's video about this unfortunate little title, but since we're talking about two entirely different kinds of games with the same name (more or less), published by the same company, I don't really know whether this should have been a two-fer or not. But it's a Christmas special, so what the heck. 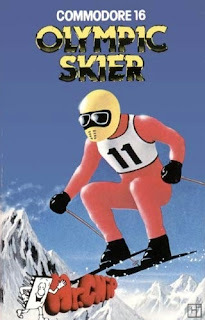 Originally developed and released for the unexpanded Commodore VIC-20 as "Ski Sunday" by Shaun Southern in 1983. Expanded and refined for the Commodore 64 by Shaun Southern, with loading screen by Andrew Morris. Redesigned for the Commodore 16 by Shaun Southern, and released in 1985 by Mr. Chip Software. Conversion for the Atari 8-bits based on the C64 version written by Amin Hoque, and released in 1986 by Americana Software. 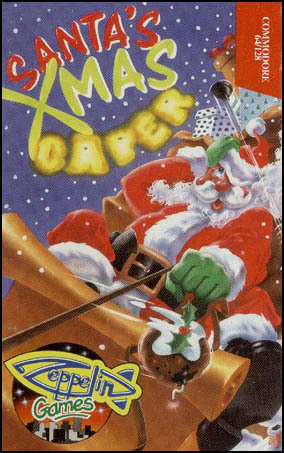 The obligatory sports title for this winter season is a fairly small title from the early days of Shaun Southern's career, because I've got a more Christmas-oriented number planned for the big event of the year. Whether or not that one will be any good is another matter entirely, but now, let's focus on this one. Adapted for the Commodore 64 by Otso Pakarinen & Jari Heikkinen. Produced by Jouko Riikonen. Based on the board game by Kari Mannerla, originally published by Tilgmann in 1951. Since it's been so long since I did anything Finnish-related on the blog, for this year's Finnish Independence Day, I decided to start a new series on the blog to add some more justification for the blog's title. 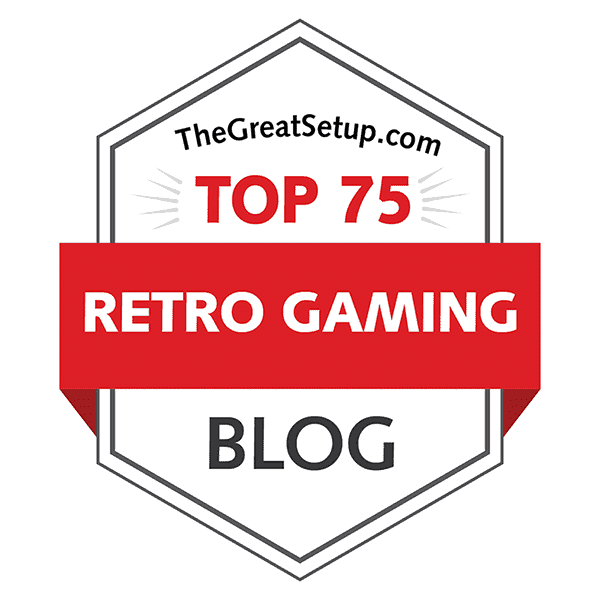 So, the new series is called Finnish Retro Game Reviews, which features in-depth reviews of old Finnish-made games - as a kind of extension of my History of Finnish Games entries. 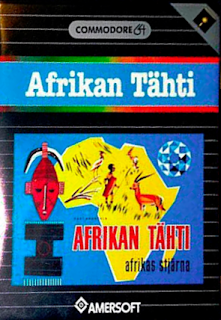 For my first Finnish Retro Game Review, this might seem like an odd choice, but you shall find soon enough, that there is some logic here.